The Starting Out! Re-Entry Workbook, Resource Directory, and Teacher's Guides help ex-offenders get a new start in life. The Re-Entry Workbook is available in English and Spanish. The Starting Out! 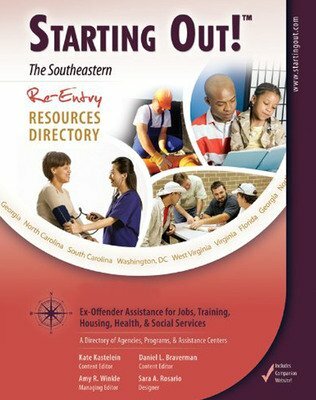 Re-Entry Workbook, Resource Directory, and Teacher's Guides help ex-offenders get a new start in life. The Re-Entry Workbook is available in English and Spanish. The Resource Directory is available in regional editions. The Teacher's Guide provides tools to help your students be successful.